NCFS CDC is devoted to the education of North Carolinian’s surrounding issues affecting them and identifying methods of addressing those issues. NCFS CDC will identify and train community leaders to promote interdependent community development principles to enrich the community. NCFSCDC believes the solution for the problems encountered by our community can be found within our community. The Common Cause HBCU Student Action Alliance is a student-led network rooted in NC's HBCUs working to hold power accountable at every level, from our campuses to the state house. The ACLU-NC Legal Foundation (ACLU-NCLF) is the 501(c)(3) arm of the ACLU-NC that coordinates and carries out its legal and educational work around civil liberties issues. The North Carolina affiliate of the ACLU was founded in 1965, is based in Raleigh, and has grown to approximately 10,000 members and supporters statewide. Our mission is to preserve and defend the guarantees of individual liberty found in the North Carolina Constitution and the US Constitution, with particular emphasis on freedom of speech, freedom of association, freedom of religion, equal protection under law for all people, the right to privacy, the right to due process of law, and the right to be free from unreasonable search and seizure. Movement to End Islamophobia and Racism is a network of organizations dedicated to ending racism, Islamophobia and all forms of oppression. 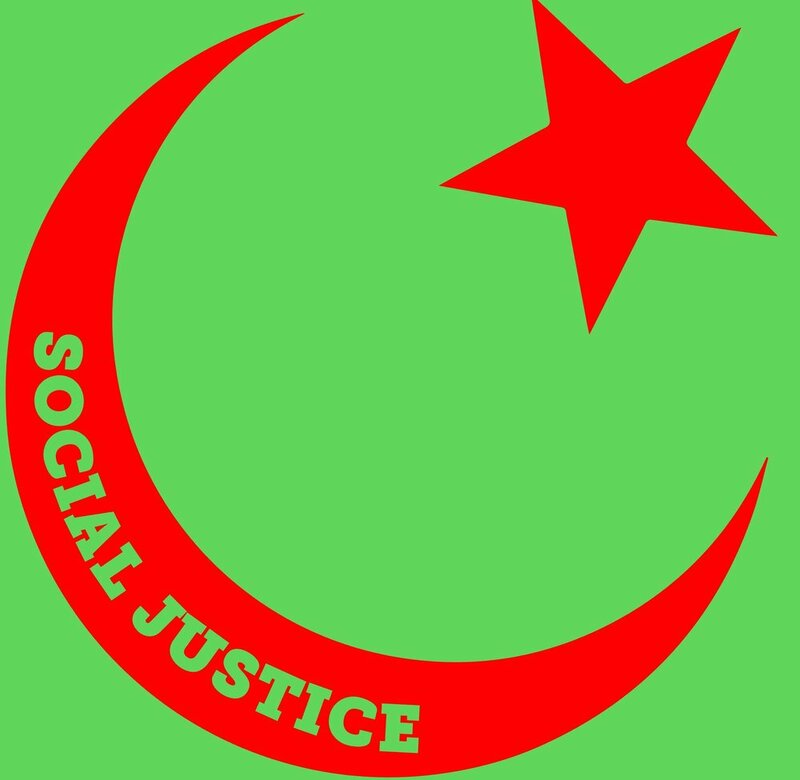 Muslims for Social Justice is a NC-based group dedicated to upholding social justice and human rights for all. Our vision is to work closely on anti-colonial, anti-Islamophobia, Black Liberation movements, international issues and progressive social movements and seek to connect these across borders. MSJ prioritizes fighting racism, white supremacy and sexism within as well as beyond the Muslim community. The Education Justice Alliance is a group of concerned individuals in Wake County working for a reduction in the number of public school students pushed off the academic track through unfair suspensions, harsh discipline policies, and academic failure. Black Workers For Justice is an organization of Black workers organizing to build the African American workers’ movement as a central force in the struggle for Black Liberation and Worker’s Power. We are a parent advocacy group advocating for equal educational opportunities for all children. We strive to teach parents how to become effective advocates for their children. We strongly believe that children benefit when they attend racial and socio-economic diverse schools in Wake County. Raleigh Friends Meeting is an unpastored community and worships in the “unprogrammed” Quaker manner. We invite and welcome all Seekers of the Truth to full participation in our Society, whatever their racial identity, religious affiliation, age, socio-economic status, nationality, ethnic background, gender, gender identity, sexual orientation or mental/physical ability.